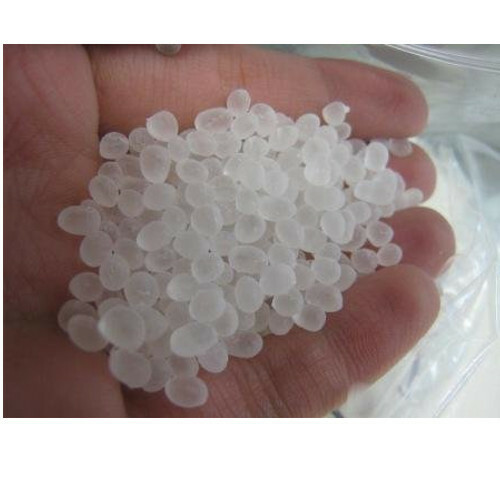 Leading Manufacturer of sebs polymers, calperene h 6120 sebs polymers and calperene h 6170 sebs polymers from Mumbai. We are among the industry veterans, offering SEBS Polymers to our revered customers. The offered compound is widely used for manufacturing lubricants, adhesives, cables, wires and sealants. This compound is used in applications that require high service temperature, processing stability and UV resistance. Manufactured as per a standardized process, this compound is characterized by unparalleled quality. 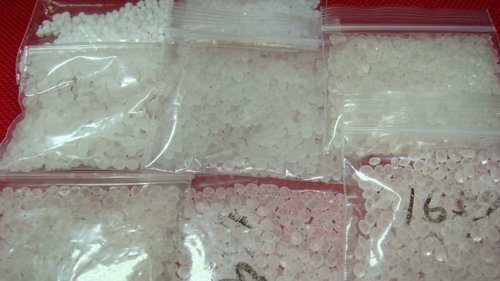 TPE of A0-95 shore can be produced through mixing SEBS with polypropylene, naphthene oil, hydrogenated naphthene oil, white oil etc. Features: Excellent surface quality, weather fastness and aging resistance. Uses: Used for soft material such as handgrips of sports equipment, handles, stationery, toys, sealing strip, wires and cables, other wrap material & toothbrush stem. SEBS can be modified or co-mixed with PA6, PC, PPO, PET, PBT and PP to be used as compatibilizer for plastic co-mixing. It also can be used as the compatibilizer for engineering plastics, such as for PE and PS. SEBS blended with PP, White oil and flame resistant can be used to produce the coat of wires and cables. SEBS combined with petroleum resin such as C5 can be used to produce high-grade adhesives and sealants. Due to its warm fastness and aging resistance, SEBS can be Used directly as the stabilizer of viscosity index of lubricant. 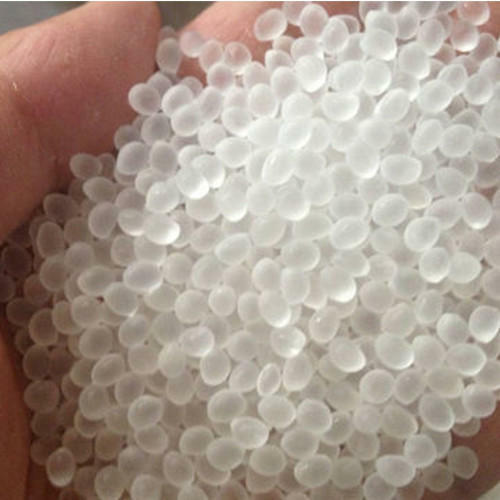 We are engaged in offering Calperene H 6120 SEBS Polymers is a 68/32 Ethylene Butylene Styrene thermoplastic, copolymer, polymerized, in a solution & has a radial structure which is rubber composed of styrene and butadiene. Extensively utilized in several industrial applications, this rubber is highly demanded in the market. Owing to its mechanical strength and abrasion resistance, this rubber is highly appreciated by the customers. Customers can avail this compound as per their requirements. CH6120 PH Powder form without any dusting agent. We are offering Calperene H 6170 SEBS Polymers to our clients.